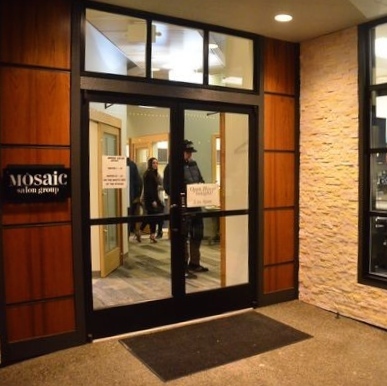 Mosaic is developing several high-end salon studio locations. We provide well-established beauty professionals with an alternative to the traditional business models of renting a chair or working on commission. We are in the heart of downtown Edmonds, WA and consists of 25 one or two chair salons, each fully equipped with custom cabinetry, premium styling chairs and backwash systems, granite counter-tops, built in vacuum system and it's own locking door. Schedule appointments online with individual stylists.